Top Reviewed Mechanic In Huntington Beach! 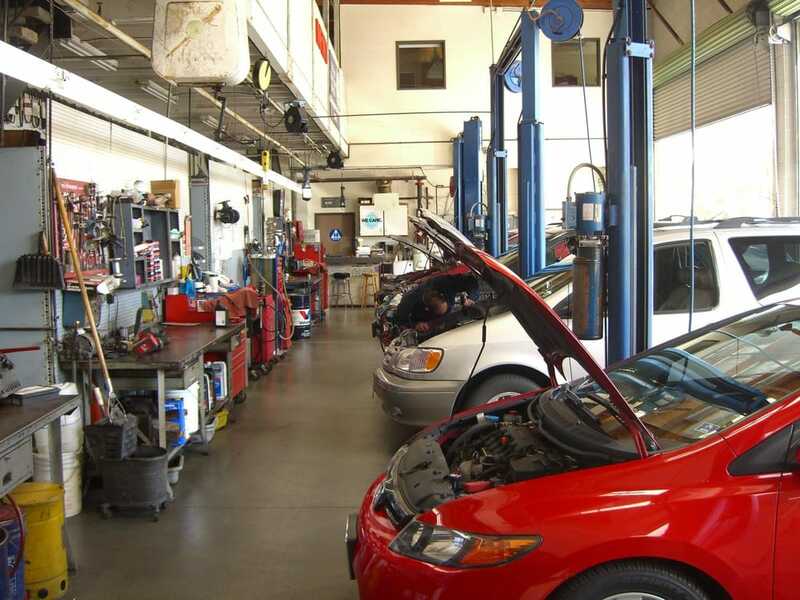 Whether it’s a scheduled auto repair service, car repair maintenance repair issue, or an unexpected check car engine light, our highly trained mechanics in Huntington Beach will have the expertise and experience to make sure your car and its systems are in good working order. 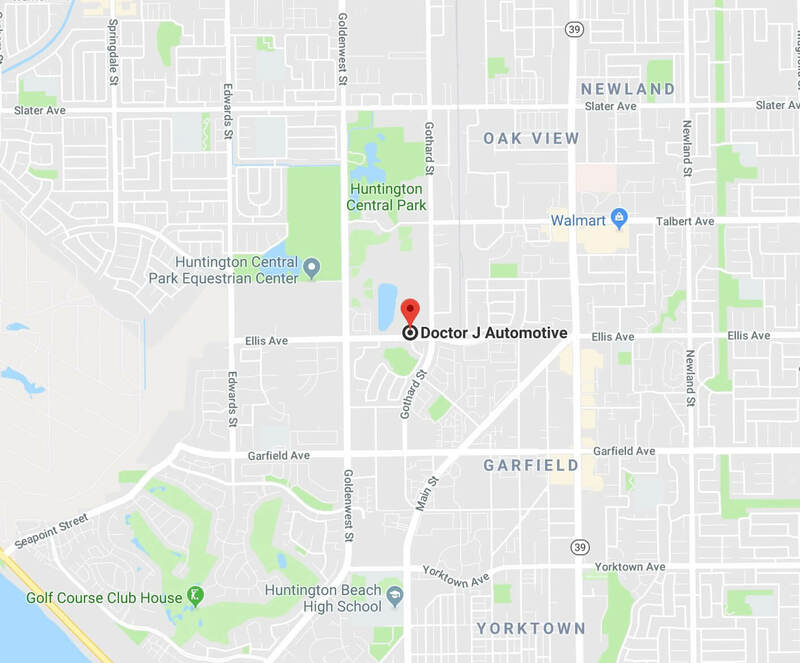 We’ve been in the auto mechanic business for over 40 years in Huntington Beach. 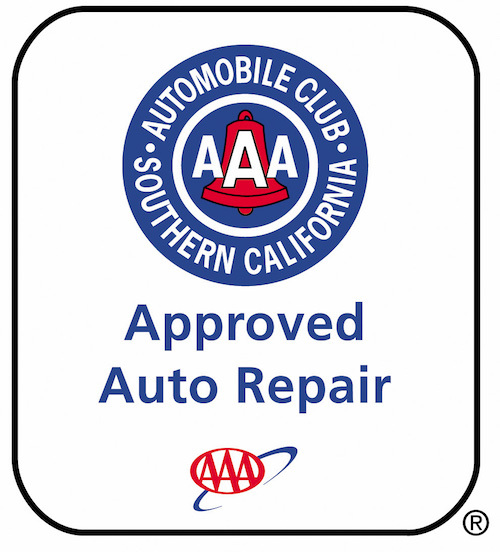 AAA approved, ASE qualified, and Better Business Bureau evaluated are all marks of our commitment to excellence and customer service. We are proud of the services that we provide our community. Come in and see what makes us the best auto mechanic in town. 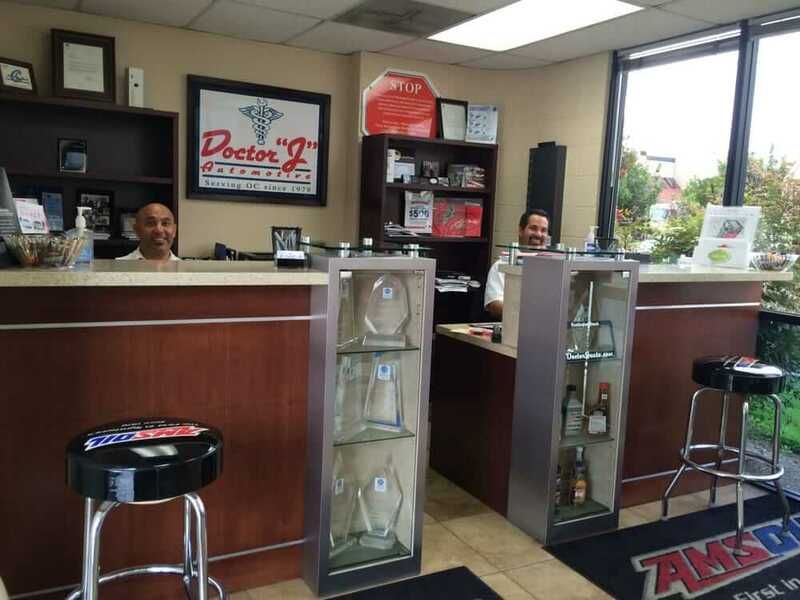 How does Doctor J Automotive surpass all other Huntington Beach auto repair and Orange County car repair shops? 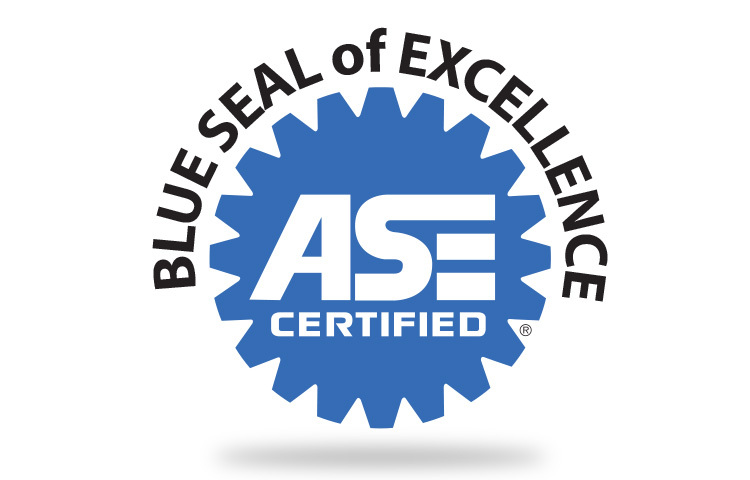 Our knowledgeable and dedicated ASE Qualified mechanics as well as our commitment to customer excellence. 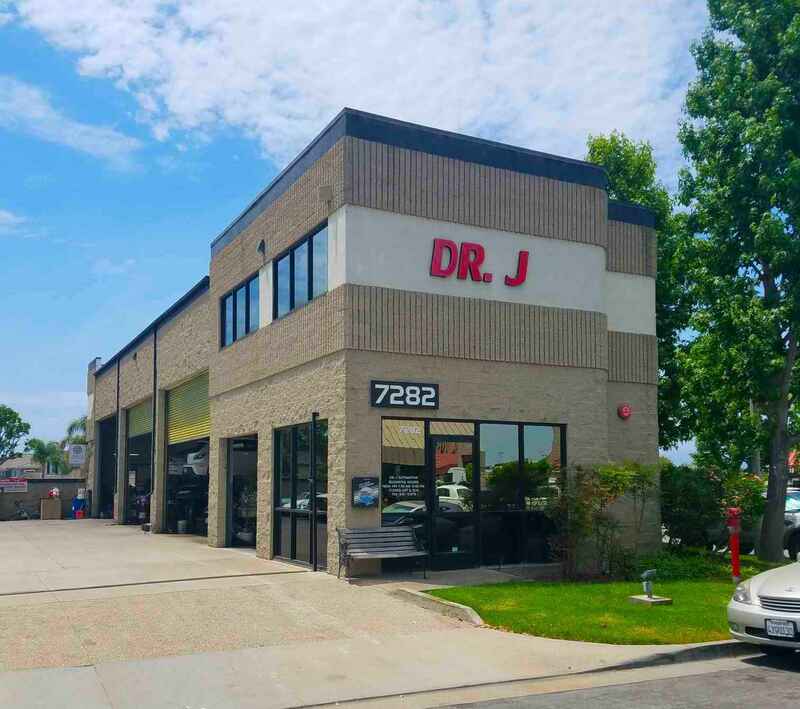 Most dealerships and independent repair facilities offer a 1 Year, 12,000 mile warranty, at Dr. J’s we believe in going above and beyond your expectations. Our quality work allows us to have a warranty that is double the industry standard. Our team of skilled technicians uses computerized diagnostic equipment and the latest factory service information, and takes pride in providing personalized expert service backed by our exclusive 2 year / 24,000 mile warranty.